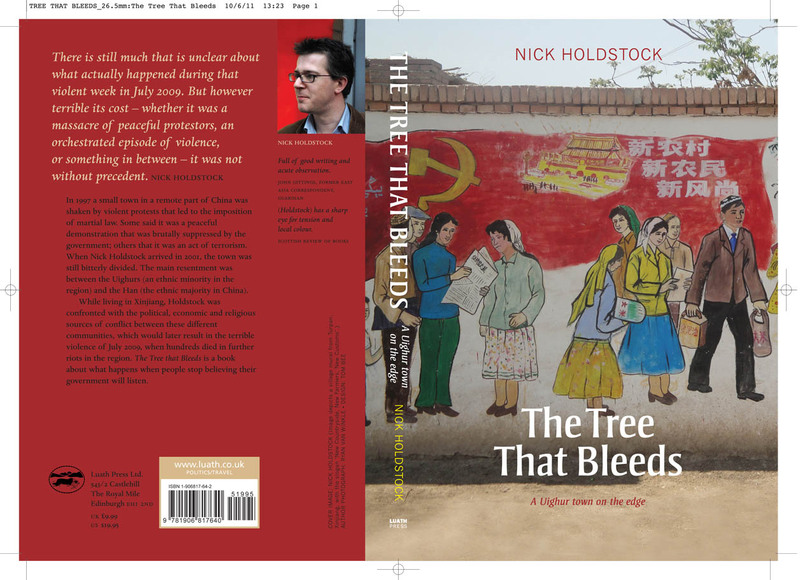 I will be launching my book in your city on Tuesday 28th June, 7.30pm at the Scotland China Association, which meets at the Garnethill Multicultural Centre, 21 Rose St, Glasgow G3 6RE. If you live elsewhere (such as Edinburgh), please stand by. Details to follow later in the week.